The Pirates clubhouse and fields are available for rentals. 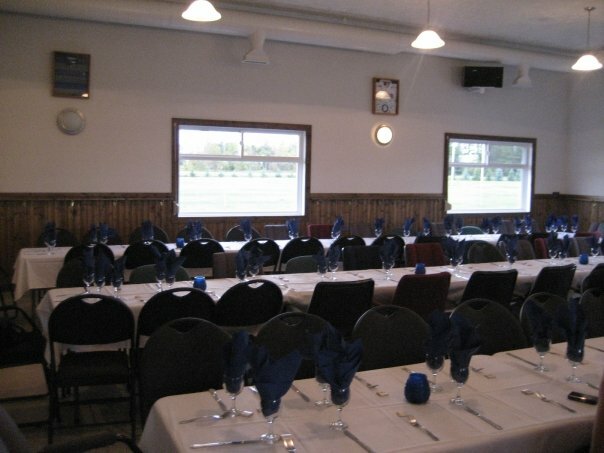 The Clubhouse has a capacity of ~100 people (depending on furniture setup), full kitchen, bar, and patio with barbeque. Fields — three full sized rugby pitches, with extra space in the northwest corner, that can be used for a variety of field sports (rugby, soccer, football, flag football, field hockey, cricket, ultimate frisbee, etc.). Change areas and showers are also available for inclusion with your rental. **Special events, such as weddings, anniversaries, birthdays, company functions, reunions, etc.